Whether you are visiting for business or leisure, we provide you what you need to make your stay a fuss-free one. Fulfill your work obligations with ease at our designated business corner, enjoy a relaxing dip in the pool or keep fit at our gym. 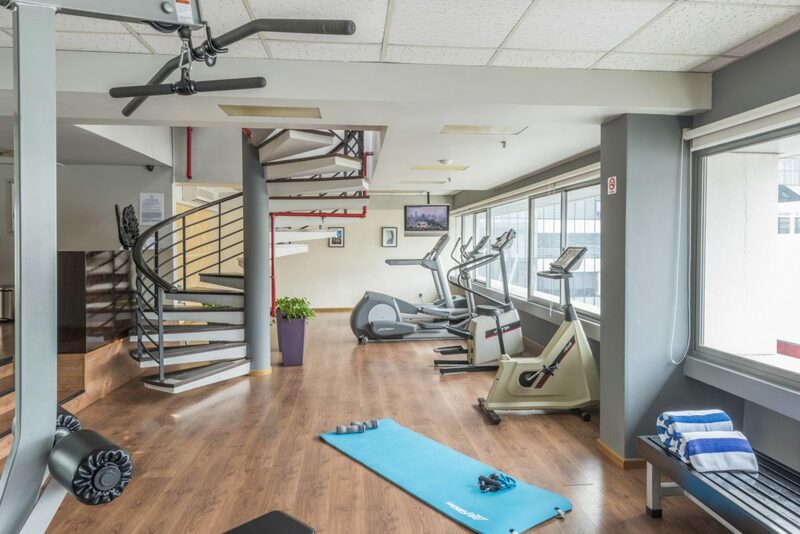 Work up a good sweat and stay in the pink of health even while on a holiday in our on-site air-conditioned gym. Or sweat it out in the sauna to help flush toxins from your body. 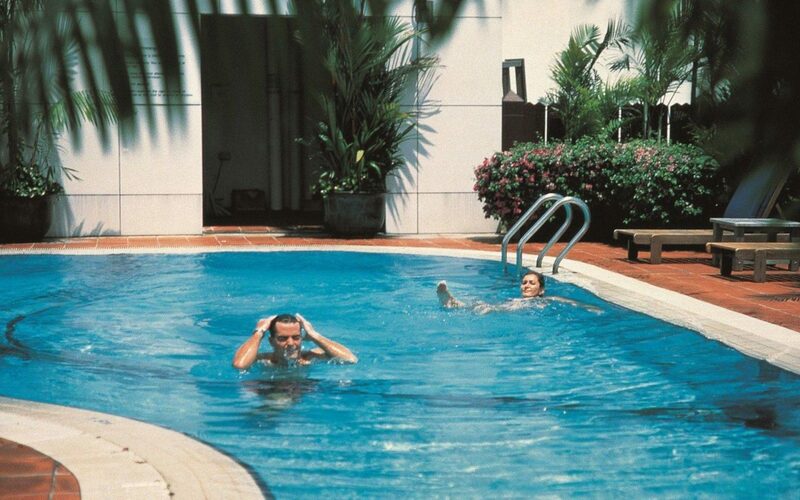 Reinvigorate with a splash or go for a workout at our rooftop swimming pool.